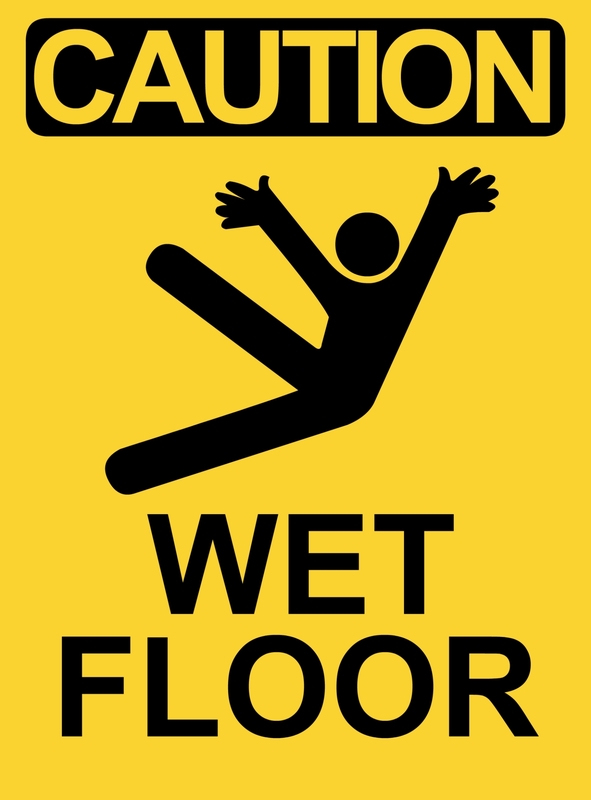 NEW ORLEANS– A local woman is suing a locally-owned grocery store after slipping on its premises. Rebecca L. Moticheck filed suit against Claiborne Fresh Market LLC and their insurer in the Orleans Parish Civil District Court on Jan. 3. The suit claims that Moticheck slipped on a wet floor at Robért Fresh Market on Feb. 10, 2012. The plaintiff was visiting the store to purchase a snack and drink after her workout and, due to the rain, entered through an unlocked side door. As soon as she entered the store she allegedly fell, suffering injuries to her neck and body. Moticheck was subsequently informed by employees that the door should have been locked during the rain presumably due to the lack of protective mats and warnings in the area. The defendant is accused of negligence for creating and then failing to remedy an unreasonably dangerous condition on the store's premises, failing to warn patrons of the unreasonable dangerous condition, failing to place protective mats, drying fans or other measures to correct or minimize the hazard and failing to adopt policies and procedure to allow defendant to discover and correct hazards. An unspecified amount of damages is sought for pain and suffering, mental anguish, loss of enjoyment of life, medical expenses, loss of household services, loss of earnings and loss of earning capacity. The plaintiff is represented by David H. Hanchey of Dudley DeBosier Injury Lawyers.